The Four Minute Feature is perfect for those who want go further than first impressions. You may have more to convey about a particular topic or shine a light on more facets of your life, but expect this 4-minute personal “mini-doc” to be more flexible in style and deeper in content. This option is perfect for clients wishing to provide more information for attentive audiences. Four Minute Feature involves a full day of shooting at one or more locations of your choosing *. Be it your refuge, home, business or social space, beautifully shot footage will bring your interview to life. The shoot can include another interview with you, or possibly your clients, or incorporate candid moments of you in situations that best reflect your outstanding character. 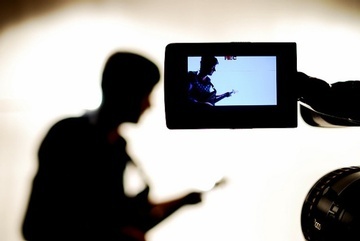 If you have done an initial 60 Second Story video, portions of your first interview can easily be incorporated into this 4-minute piece.